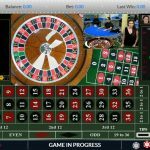 A newcomer to the online gambling scene, Wild Casino is owned and operated by the same company behind brands such as BetOnline and Sportsbetting. This helps create some trust right at the start despite the fact this is a fresh online casino and players aren’t sure what to expect from it. Although it’s owned by the same company, Wildcasino.ag brings its own style and appearance, giving players plenty of reason to join and try their luck. Primarily based on the Nucleus Gaming and Betsoft software, this is also one of few USA-facing online casinos to offer a full set of live dealer games. Whether you’re a fan of welcome bonuses (and their wagering requirements) or not, there’s no denying WildCasino offers a pretty sizable welcome package for all new players. The full bonus can be worth up to $5,000 in bonus cash, depending on how you decide to take the offer. If you enjoy playing slots, then the regular welcome bonus at Wild Casino will be right up your alley. All players can claim a 100% bonus up to $1,000 on their first deposit. If this isn’t enough, there are two more identical bonuses on the second and third deposits. 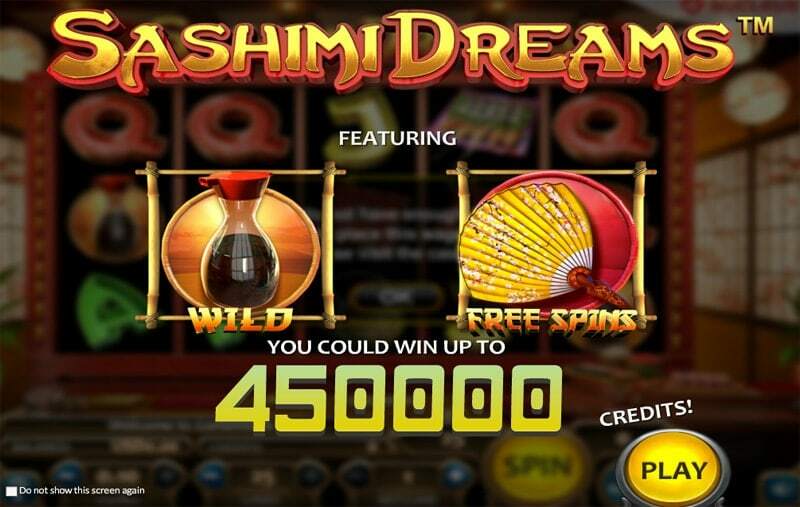 To claim these bonuses, you’ll need to use Wild Casino bonus codes WILD1, WILD2, and WILD3. 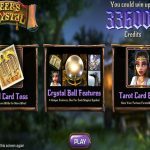 These bonuses can be used on slot machines only and the full value of the bonus plus deposit needs to be wagered 30 times. Apart from slots bonuses, WildCasino also offers two welcome promos for the fans of video poker and table games. These bonuses can be used after you’d used the first three offers or you can use them immediately as an alternative welcome bonus. These bonuses aren’t mutually exclusive if you decide to take them in order (slots, table games, video poker), which means you can get as much as $5,000 worth of extra cash as a new Wild Casino player. Of course, wagering requirements for the last two bonuses are somewhat higher: 60x for the video poker bonus and 80x for the table games bonus. 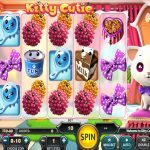 Although it is convenient to have the ability to try the games in real money mode before risking any of your hard-earned cash, Wild Casino doesn’t offer a no deposit bonus at this point in time. If the situation changes, I’ll make sure to let you know about any Wild Casino no deposit offers. In the meantime, you can try what this casino has to offer in the fun-play mode, where games play exactly the same as if you were playing for real money. If you like what you see, there are a variety of deposit bonus options you can use, so find the one most suitable for you and you can give it a go with a small deposit first. Wild Casino offers an instant play platform available straight from your web browser without any need to download or install software. With a nice black and white outlay set on a backdrop of a wild jungle, the casino leaves a good first impression. The top menu makes it easy to find your way around, allowing for quick access to main gaming categories, such as slots, blackjack, table games, video poker, live casino, etc. Nicely stylized icons make things even easier. One slight downside is the fact that Wild Casino uses Flash instead of HTML5 technology, so you’ll need to have Flash installed and enabled to be able to play. Also, games are opened in new popup windows, so you’ll need to allow these the first time you log in. Since Wild Casino is based on Flash, the mobile version is different from the desktop site. WildCasino mobile offers a solid gaming environment with most games transitioned over to the mobile platform. However, there is a lot of finger-tiring scrolling involved to find the games you want to play on mobile. WildCasino.ag is powered primarily by Betsoft and Nucleus Gaming. While Betsoft slots are fairly popular and not that hard to come by, you won’t find many casinos featuring Nucleus Gaming, which means there are many new slots to explore. 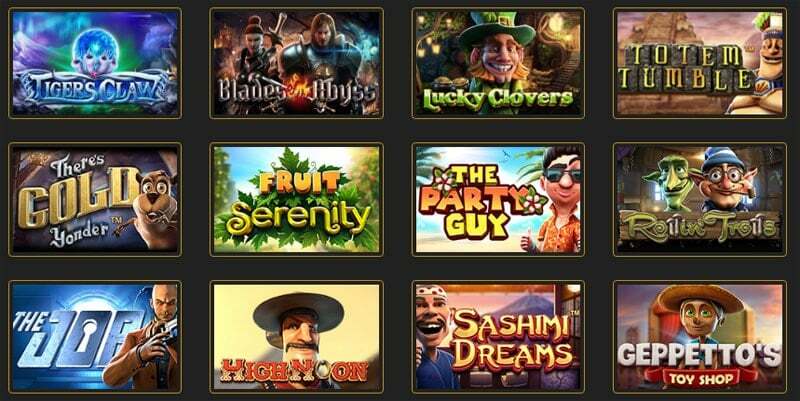 Although the sheer number of slots isn’t too big at Wild Casino, with around 80 titles in total, many players will appreciate the fact they’ll be getting access to some games they haven’t had a chance to play before. 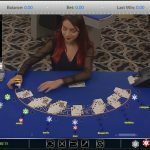 When it comes to table games, Wild Casino covers standard gamut pretty well, offering what regular online casino players would expect to find. 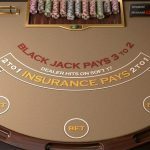 There’s a decent number of blackjack variations, such as European, American, and Single Deck, several roulette tables, as well as a good number of casino poker games. The video poker section is somewhat lacking, although there are still all the popular variants, like Jacks or Better, Deuces Wild, All American, and 10’s or Better. Most players playing at US-facing online casinos know that live dealer tables aren’t actually a common feature and are hard to come by. So, it is great to see Wild Casino actually offers a good selection of games dealt by flesh and blood dealers in real time. Live games on offer at Wild Casino include roulette, blackjack, and baccarat, and although these could be visually better and smoother, they’ll definitely do the trick if you’re looking for that live casino vibe brought straight to your home. WildCasino.ag hasn’t been around for too long, but so far there aren’t player complaints. Their parent company BetOnline has had a mostly blemish-free reputation, especially regarding payouts, so I’m assuming that will carry over to Wild Casino with the same management in place. Wild Casino seems to be on the up and up and treating its customers right. Of course, it is always a good idea to stay on the lookout and be careful, but so far so good. As for the site’s reputation, although they haven’t had a chance to prove themselves fully just yet, the fact Wild Casino is owned and operated by the same company as BetOnline does help create an air of trust. BetOnline has been around for a while and they are seen as a trustworthy and reputable site, so we expect nothing less from Wild Casino. 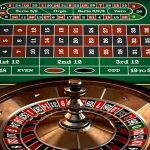 Another commonly-shared issue for many US online casinos is the lack of deposit and withdrawal options. 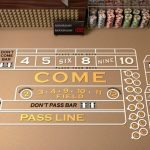 This isn’t the case with WildCasino, though, as their list of available methods is quite extensive and meets the needs of the US and non-US players alike. There is a number of traditional options such as various credit and debit cards and electronic wallets. These will work fine for players from around the globe but, as usual, US customers might have a hard time getting their credit cards to work. 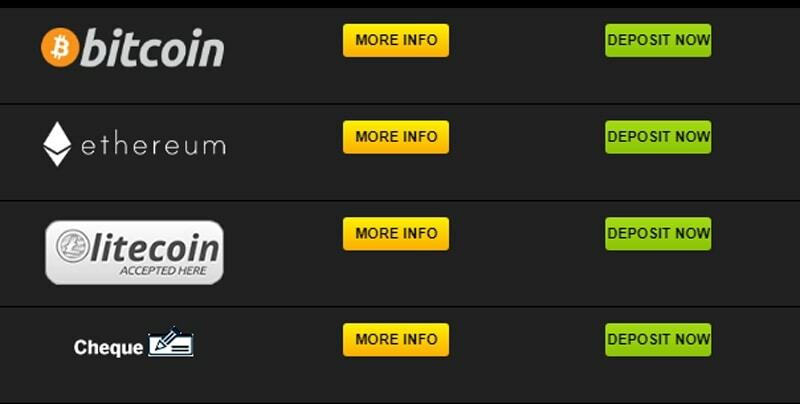 That’s why Wild Casino has also incorporated several cryptocurrency methods aside from Bitcoin. Whichever cryptocurrency you choose to go with, this is probably the best way to deposit and withdraw from the US. Wild Casino tries to process all withdrawals within a reasonable time, but withdrawal times with cryptocurrencies are the best, as you can expect to get your winnings within 24-48 hours. These days, it’s fairly easy to obtain Bitcoin and other popular cryptocurrencies, so there’s really no reason not to try this method if you haven’t yet. You’ll get lower deposit minimums, lower payout minimums, and receive your withdrawals faster than any other method. One department where Wild Casino could do a lot better is in player support. Although the support is offered around the clock and you’ll usually deal with friendly and helpful agents, the fact that there is no live chat or telephone support is a glaring omission. This isn’t to say the players are left in the dark and waiting forever as emails are responded to fairly quickly, but live chat has become somewhat standard in this day and age. WildCasino.ag may be a newcomer to the world of online gambling, but from what I’ve seen so far, this casino has a bright and promising future ahead. Owned and operated by a reputable company with years of experience, it’s likely here to stay and they should be able to provide players with what they need. In fact, they’ve already proven this by offering a very solid live dealer casino, which is one of the features that most US-facing casinos really lack. 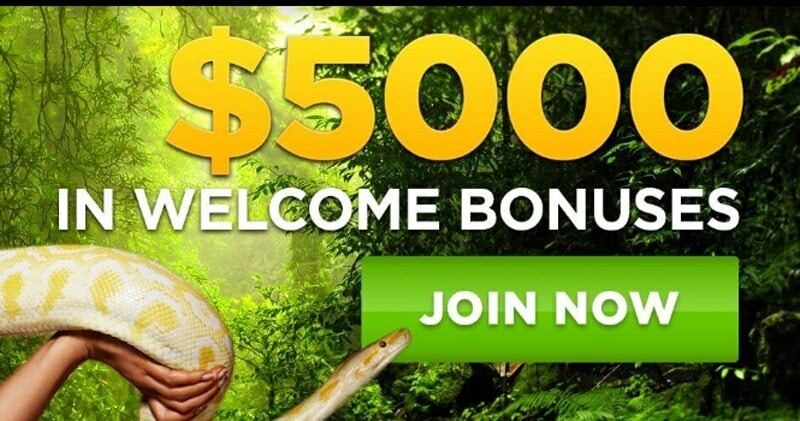 The welcome bonus package offers a lot of free money and it’s really a sizable offer you’ll struggle to find these days. The sheer number of slots could be somewhat better as well as the video poker variety, but on the flip side, they offer some titles you won’t find anywhere else. All in all, Wild Casino is a promising young operator with great prospects. I’ll be keeping an eye out to see how things develop in the future, but they’re off to a solid start.